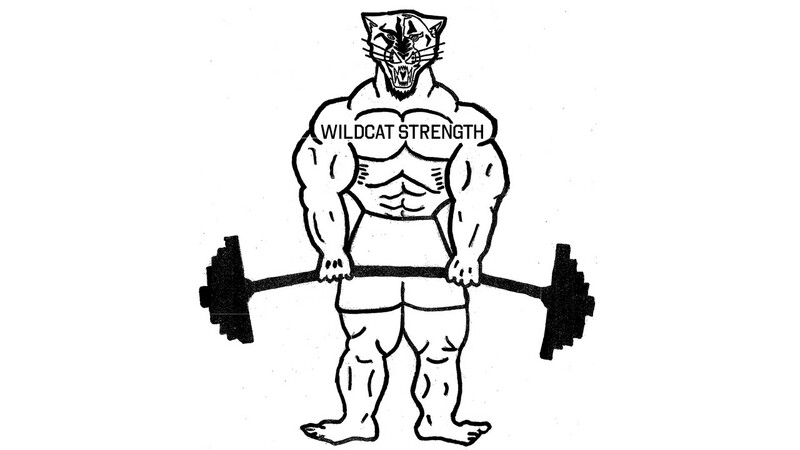 The Wildcat Football program made great strides in the weight room preparing for the 2017 season! May profile testing measured each player's progress in the following lifts: Bench Press, Front Squat and Deadlift. Membership in the six (6) clubs is determined by each player's composite score in these key lifts.